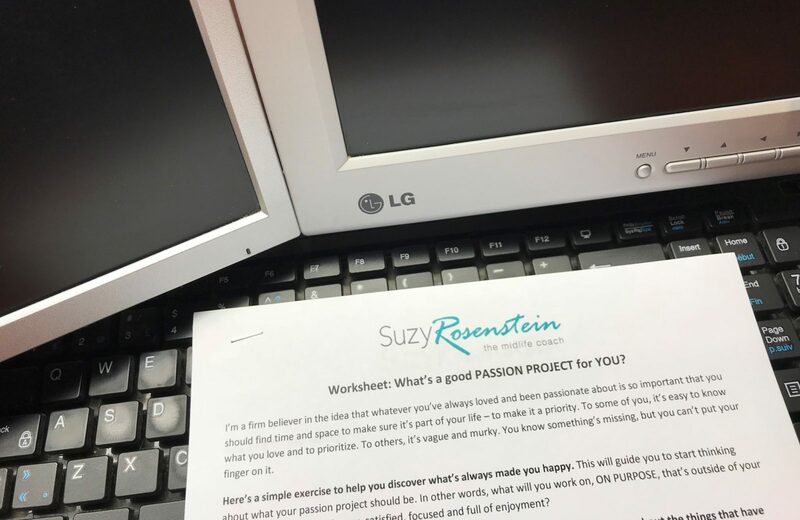 Download your FREE Passion Project for You Worksheet to get some important insight into what has always made you happy and why you need to prioritize it in your life, one thought at a time! Want to do what you love? Learn simple steps to look at your past to find what has always made you happy with this FREE PASSION PROJECT for YOU Worksheet! Finally get insight into what may be missing in your life and start to understand why it's so important to prioritize your life to include it. It all starts with your thoughts!